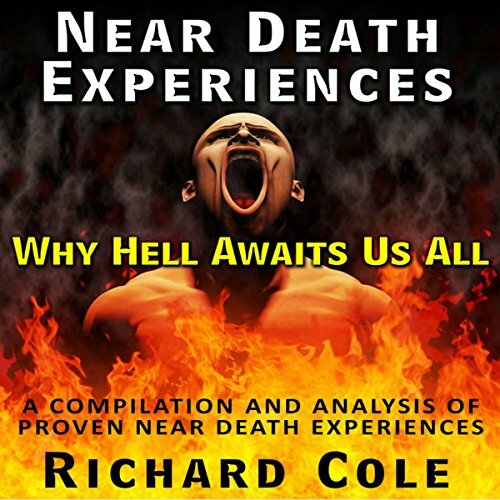 Showing results by author "Richard Cole"
What is a near death experience and why are so many persons interested in this phenomenon as of late. It is due to the fact that seemingly more and more persons are coming forward to recant their experiences that they had when they were in near death situations. As such the author who is extremely interested in topics of this nature decided to focus on the near death experience and also to expound on what this really means based on the research that he has done.